By buying this product you can collect up to 140 loyalty points. 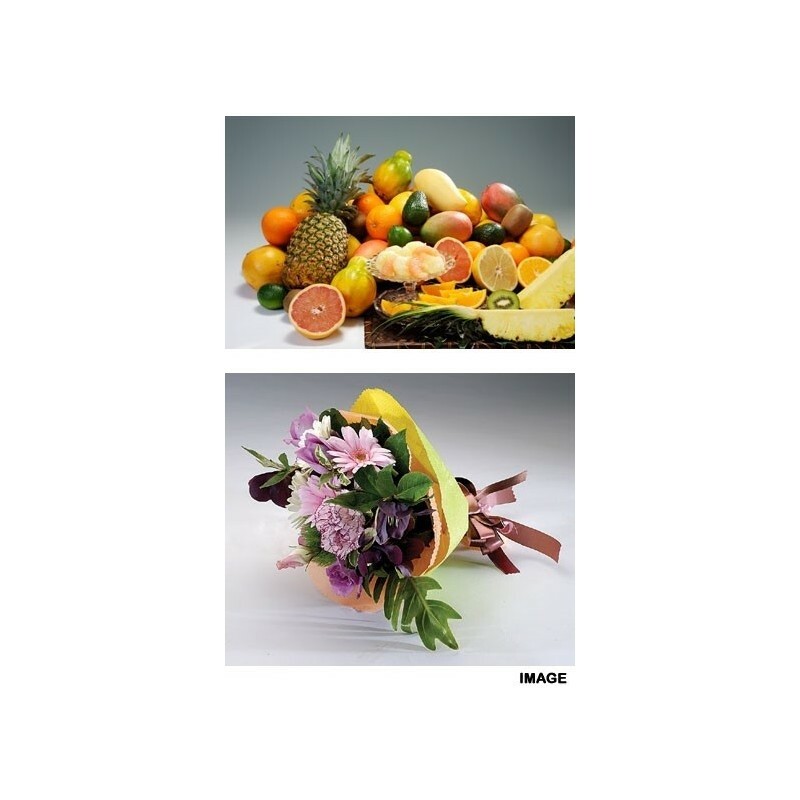 This set combines popular citrus and tropical fruits with a mini size flower bouquet. *Photo is an image. Please see below for product info. 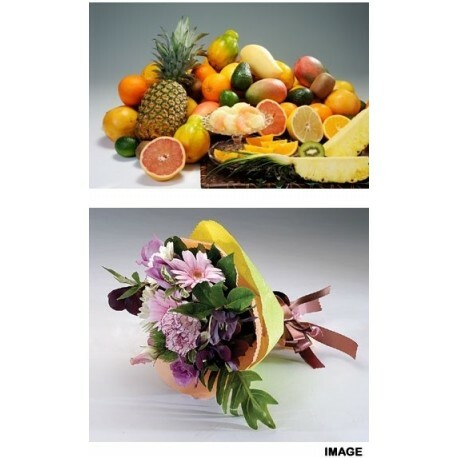 *Fruits in the set may change depending on the season and availability. 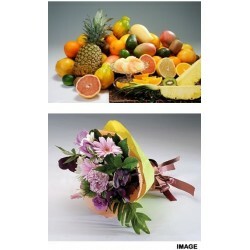 *Flower bouquet will consist of seasonal flowers, and arrangements will change throughout the year.